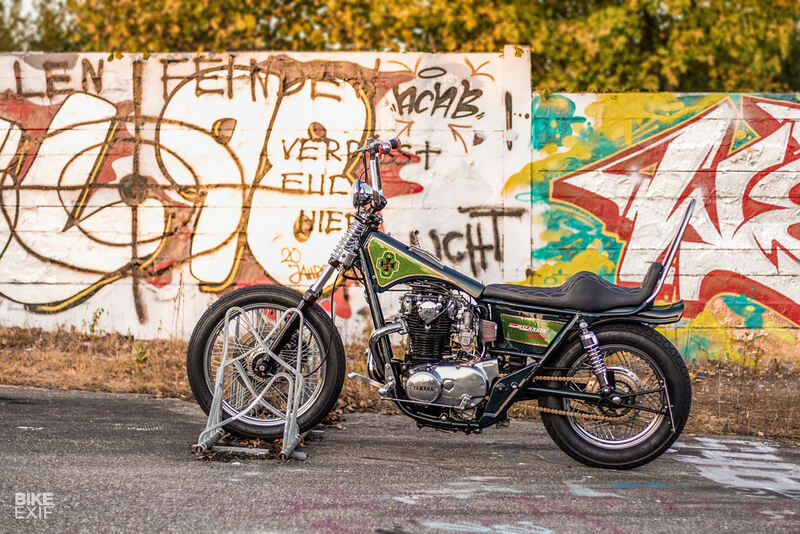 The custom world can’t get enough of the Yamaha XS650, and for good reason: it’s one of the most flexible platforms you can find. 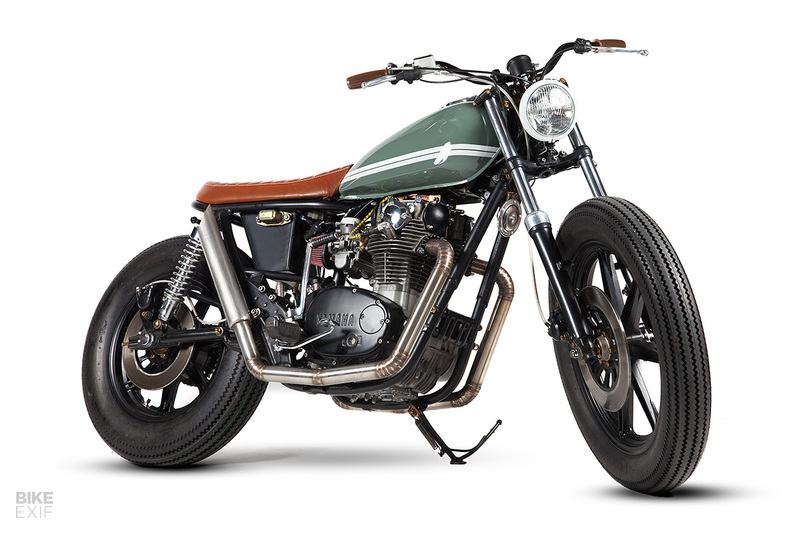 Builders have turned them into café racers, brats, bobbers, dirt and street trackers, and even choppers. The base holds up just as well in every genre, offering agility and power in equal parts. 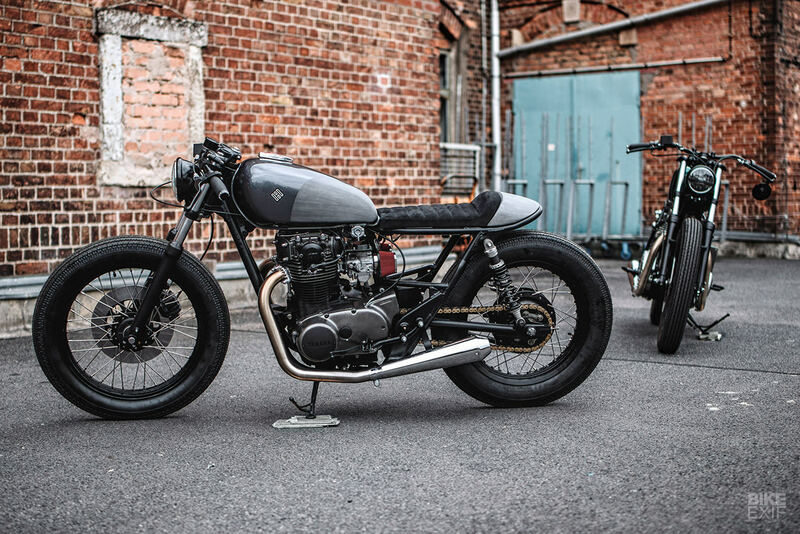 Made between 1968 and 1979, the XS650 is getting tougher to find. But it does play well with a slew of aftermarket parts, many of which are interchangeable with those from other Japanese bikes. As such, build-outs are a wide-open sea of possibility. Besides that, these old-school motors are dead simple compared to today’s tech. 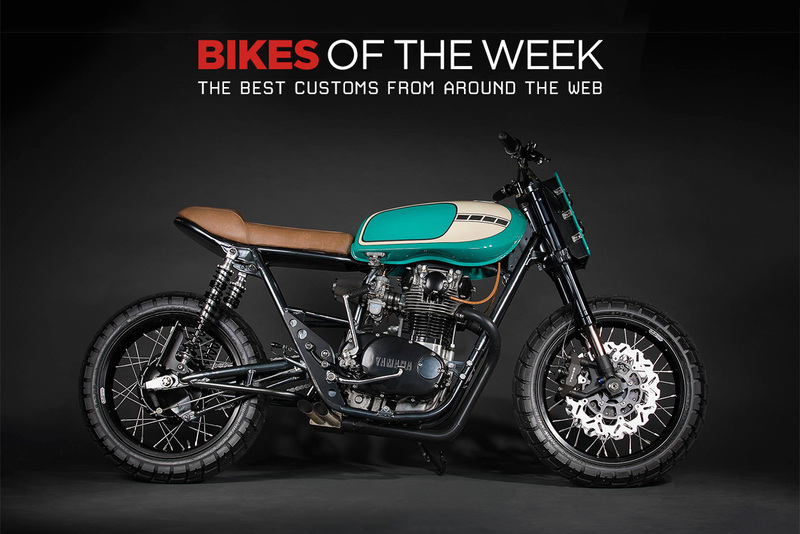 It’s no wonder the XS650 keeps popping up on our pages. A Yamaha XS650 from Texas, a BMW R90 from China, a Honda tracker and Triumph Bobber from France, and a Yamaha XV1000 from New Zealand. We’re racking up the air miles this week.